Thank you all for your support, I didn’t realize the amount of likes I received from you fine people. 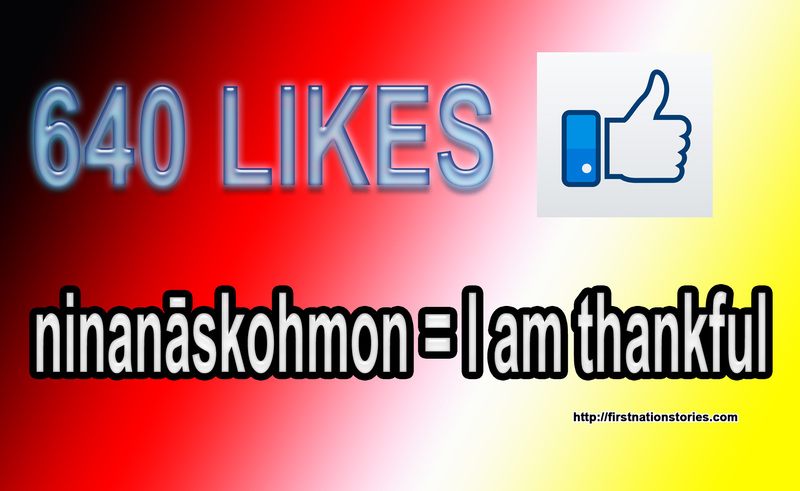 I appreciate all the shares and LIKES. It wasn’t too long ago that 400 likes was such a privilege to receive, from such a great group of people. Thank you for following my page. Background vector created by starline – www.freepik.com – Thumbs up icon use.